Kim Simone PA | RealtyTeam.com Inc.
ABOUT KIM E SIMONE, P.A. 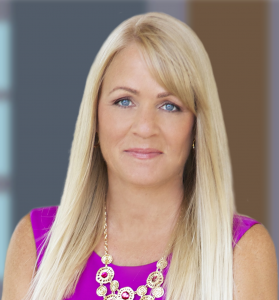 Kim, Founding member of RealtyTeam.Com, Inc., based out of Bradenton, Florida is a 20+ year real estate industry veteran and has represented 100’s of families in a wide array of real estate transactions. Kim is well known for great customer service, consistent communication, strong attention to detail and ensuring a positive experience for all parties in a transaction: buyers, sellers, cooperating agents. She has a great reputation among her peers and a strong base of loyal repeat customers, which is the reason Kim has been so successful for over 20 years in this incredibly competitive sales environment.